The Scientific Committee works on the strategies and policies for LuBeC, advising on the matters to be discussed during the annual conference LuBeC – Lucca Beni Culturali. The Committee is comprised of experts, from public and private spheres, on the cultural heritage – technology – tourism industries. provenienza sia pubblica, sia privata. 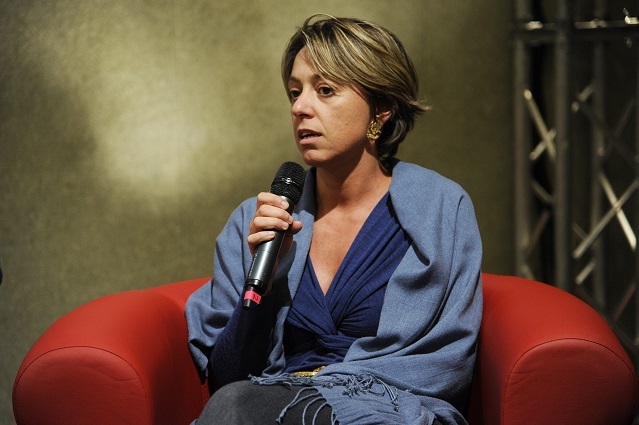 The Secretary of the LuBeC Scientific Committee is Francesca Velani, Director of LuBeC and Vice-president of Promo PA Fondazione.